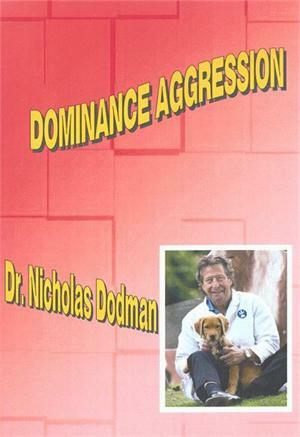 One of the most common forms of canine aggression is owner-directed aggression, formerly known as dominance aggression. The classical view was that dogs who growl, lift their lips, snap or bite their owners over resources, postural interventions, or admonishment, are displaying "dominant" behavior toward them. Thus, owners were told to dominate their dogs to become the "alpha" and to use physical methods to straighten out the relationship. It is now known that anxiety and conflict fuel owner-directed aggression and physical methods of dealing with it lead to increased aggression. Avoidance of conflict and proper leadership, on the other hand, can reduce or eliminate the problem without need for physical intervention. Methods of reducing owner-directed aggression will be discussed in detail during this talk.